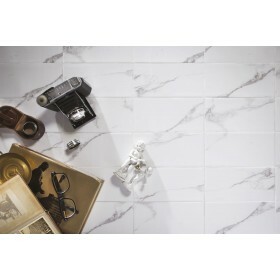 Alba is a white and grey marble effect porcelain floor tile. 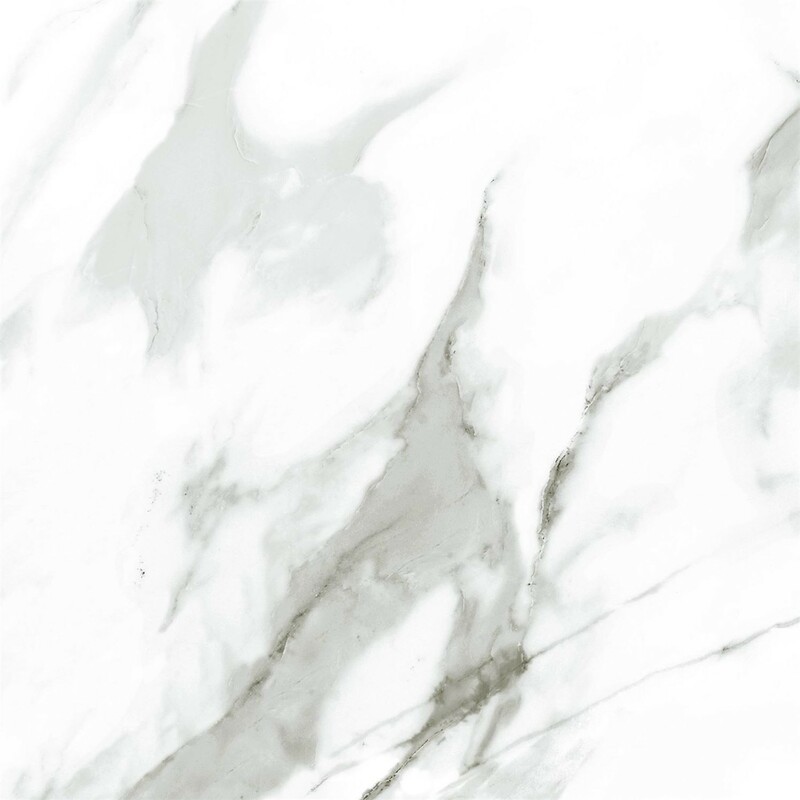 Ideal for any room in the house as marble effect tiles are very popular due to the fact that they are far cheaper than real marble and also far easier to maintain. Each piece varies ever so slightly to create a realistic natural effect. Smaller tiles are often used in en-suites, cloakrooms, hallways and porches and the Alba tiles would be ideal for any of these rooms. These are incredibly stylish tiles and would look fabulous in modern or traditional homes. These tiles do not need to be sealed and are simple to clean. Also available in the Alba range are the wall tiles to match in various sizes.